Need some on-trend color inspiration? Jasmin Reese Interiors is turning their attention to the understated beauty of blush tones for the month of July. Blush is an especially fitting choice for this month because it evokes the sweetness and tranquility of a warm summer night. Think sweeping salmon-y sunsets and a chilled glass of rosé on the deck...are you relaxed yet? 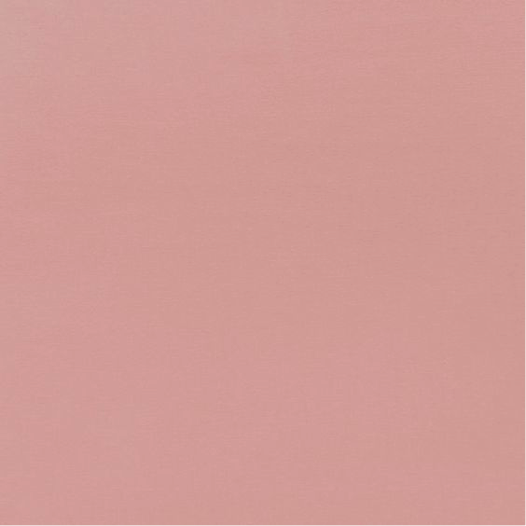 Blush and pink tones are traditionally associated with tranquility and femininity. This is by no means a new concept - Feng Shui masters use blush tones to calm the energy in a space. This lovely nursery exemplifies the soothing effects of the color with a pale blush accent wall. While blush is naturally subtle, it provides a stunning contrast point for the rich green accent color lining the bookshelves in this stylish office. Plus, pink represents fire and green represents wood, and we think the color pairing below nails that combination! Blush interior paint is a striking tool to soften a space and to provide a powerful yet gentle contrast to a stark, minimalist palette. Just a warning: the color tends to be most effective in small doses. This lovely bedroom decorated in neutral grey tones with just the right touch of blush accent on the ceiling is perfect! Here’s an even more dramatic example of blush as an accessory color to offset stark, masculine black walls. The chunky crystal chandelier adds a final touch of glamour to this alluring sitting room. If you’re considering adding some blush accessories to your space, don’t miss this lush velvet from Schumacher in “Sophia.” The fabric is upholstery weight so it can be used for furniture, pillows, or even drapes if they’re lined. Brag about blush! Do you have a success story using blush tones to paint or decorate your interiors? Share the pics on Facebook! Need to find just the right shade? Call us for a free color consultation.